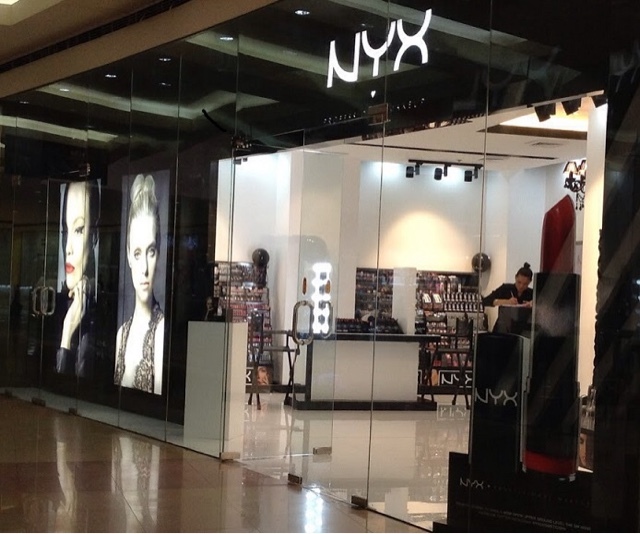 NYX Cosmetics Canada will be opening up a free standing store on Queen St. W in Toronto this coming October 2015. The location is at the old MAC pro store, 363 Queen St. West. FYI: on INSTAGRAM @NYXcanada is asking their followers to find the "mystery" location of their new store in Toronto, take a picture by the NYX sign #NYXintheSIX, post it on Instagram and you will entered to win a VIP treatment with free makeup! I can not wait to visit! I love NYX and I am so happy to hear that finally we get a free standing store in the GTA that will carry all the NYX product, thats about 1500 SKUs! So much that I want from NYX cosmetics, such exciting news, a free standing store PLUS just announced NYX will be at IMATS Toronto again this year. Read more about that on my upcoming IMATS post.